Attorney says FBI violaitng privacy, due process and equal protection by secretly using personal information from the ATF Form 4473 for the unauthorized purpose of checking gun buyers against the Terror Screening Database. "FBI admits unauthorized program against American gun owners," attorney and policy analyst Paloma Capanna charged in an update on Robinson vs. Sessions, a lawsuit on civil rights violations resulting from matches on the "No-Fly List." 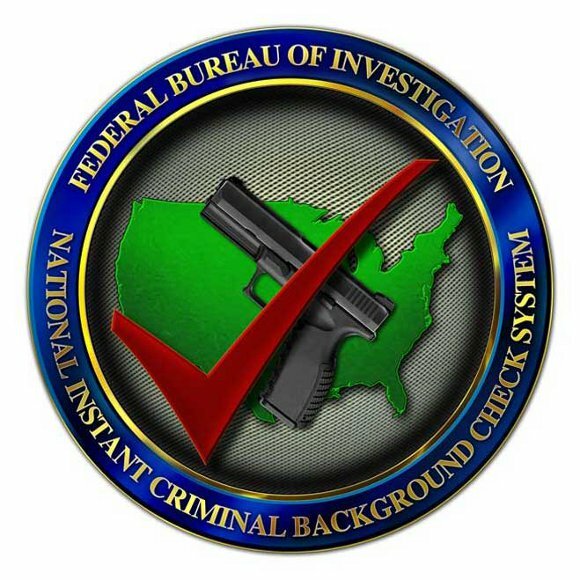 "Since 2004, as part of its background checks for all potential firearms purchasers, the NICS has searched a file containing a list of known or suspected terrorists that is exported by the Terrorist Screening Center from the TSDB into the FBI's National Crime Information Center database." Back in 2015 then-Director James Comey testified before the Senate Judiciary Committee and made it sound like an exception where FBI was "alerted" and "notified." Additionally, in his exchange with Sen. Chuck Grassley, he noted "There are a variety of things that we do when we are notified that someone on our known or suspected terrorist database is attempting to buy a firearm," up to and including stopping the transaction, placing a suspect under surveillance, or arrest. We've discussed the danger of using such lists, developed in secret from undisclosed sources of unknown (to the public) reliability. We've also seen how flight denials can be based on mistakes, as happened to the late Sen. Edward Kennedy. How many Americans have such resources and connections to be able to expeditiously clear matters up? We've also seen serious National Instant Check System flaws, and how "Virtually all of those denied purchasing a gun are false positives." We've seen Joint Terrorism Task Force triggers as bafflingly all-encompassing as defending the Constitution, supporting liberty candidates and ideals, sporting such apparel or bumper stickers, paying in cash, shaving your beard, and traveling an "illogical" distance to a gun-related event. We've seen the sorry state of bureaucratic overreach and infringements devolve into the even more ridiculous, as with the Pennsylvania man placed on a watch list after regularly taking a giant inflatable pink pig to political rallies. Those demanding gun purchases be halted because of secret lists of unknown accuracy, administered by faceless bureaucrats with unknown sympathies and motives, are essentially advocating for a police state, where fundamental rights can be denied without due process. And face it-if you were a terrorist, and were further inclined to buy a gun "legally," wouldn't a NICS denial be a pretty good indication that you've been made, and allow you to evade and respond with countermeasures?